AstraZeneca has announced a collaboration with Emulate to develop and embed the start-up’s Organs-on-Chips technology within its Innovative Medicines and Early Development (IMED) Drug Safety organisation laboratories. The collaboration first began in 2013, with recent work published during the Society of Toxicology annual meeting in March. 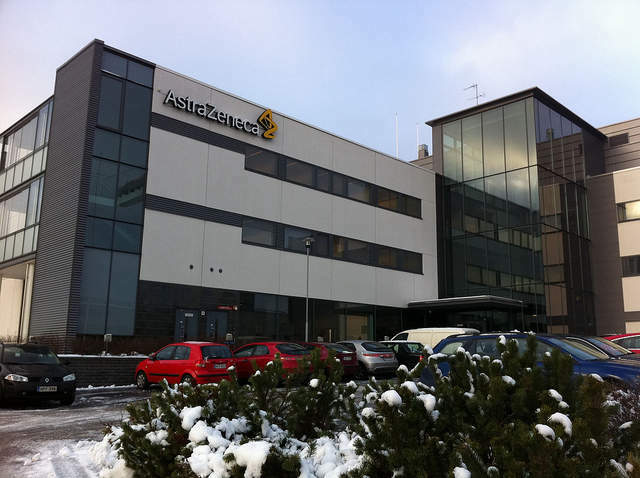 Under the terms of the agreement, Emulate will co-locate scientists within AstraZeneca’s labs, while its technology will be adopted across the pharma firm’s therapeutic areas. Three of Emulate’s Organ-Chips are to be investigated for development: the Lung Tumour-Chip, Lung-Chip and Glomerulus Kidney-Chip. In addition to the Organ-Chips, the technology includes instrumentation and software apps. The proprietary chips are designed as micro-environments that mimic the physiology and mechanical forces of cells within the human body. Each of the chips, approximately the size of an AA battery, contains hollow channels lined with tens of thousands of living human cells and tissues. Based on the Organs-on-Chips technology, Emulate created its Human Emulation System, which offers a real-time view into the processes of human biology and disease. Such an approach allows a more precise prediction of human response to drugs than current methods of cell culture or animal testing allow. “Over the next five years, we expect progress with standardising our Human Emulation System as the technology platform for use by drug developers and by regulatory agencies,” Hamilton said. The technology could also reduce the use of animals for research, in addition lowering the length and cost of drug development and delivery. Drug candidates from AstraZeneca’s portfolio will first be examined using Emulate’s Liver-Chip, with the goal of submitting Organ-Chip data within the regulatory framework for new drugs. “Based on more than five years working with this technology, AstraZeneca is now looking at applying it across all of our therapy areas to study safety and efficacy of new drug candidates,” AstraZeneca’s Microphysiological Systems Centre head Dr Lorna Ewart told Drug Development Technology. 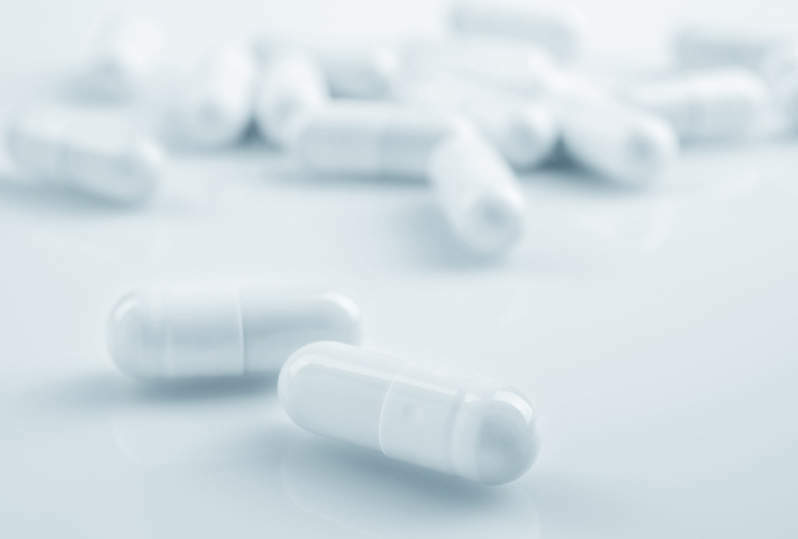 Pfanstiehl is a manufacturer specialising in scale-up development, custom synthesis, and purification of injectable, high-purity low-endotoxin (HPLE) carbohydrates. 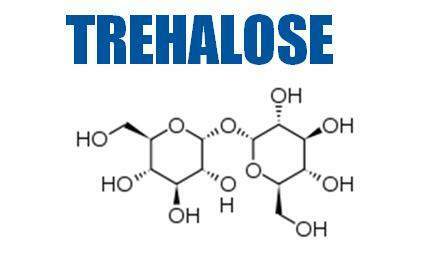 Trehalose is a non-reducing disaccharide consisting of two glucose molecules linked by an α, α–1,1 bond. 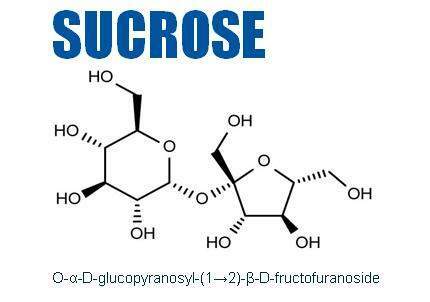 Sucrose is a non-reducing crystalline disaccharide made up of glucose and fructose, found in many plants but extracted as ordinary sugar mainly from sugar cane and sugar beets. NEOMED-LABS is a contract research organisation (CRO) offering high-quality immunology services to develop, qualify, and validate vaccines and immunotherapies. 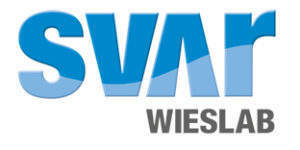 Wieslab is a contract laboratory that offers large molecule bioanalytical services to support drug development projects.